Francis Anne (Wigston) Eberhard has been playing, teaching, coaching and officiating athletics at all levels for more than five decades. 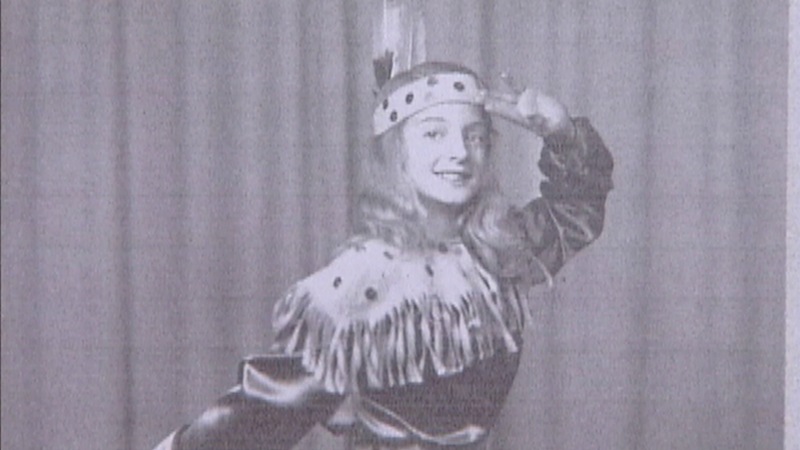 Born in North Bay on May 28, 1938 she has been a driving force in both university and community sports for those five decades and her list of accomplishments is long and impressive. 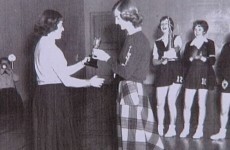 For starters, Fran has been a member of the National Advisory on Fitness and Amateur Sport, received an award for outstanding contributions to physical education in Ontario, and was a recipient of a London Woman of the Year Award for sports. In addition, the award for the outstanding high school female athlete of the year in the Thames Valley Conference is named in her honour and presented each January as part of the London Sports Celebrity Dinner. A professor emeritus at the University of Western Ontario, she is truly an icon in women’s volleyball. 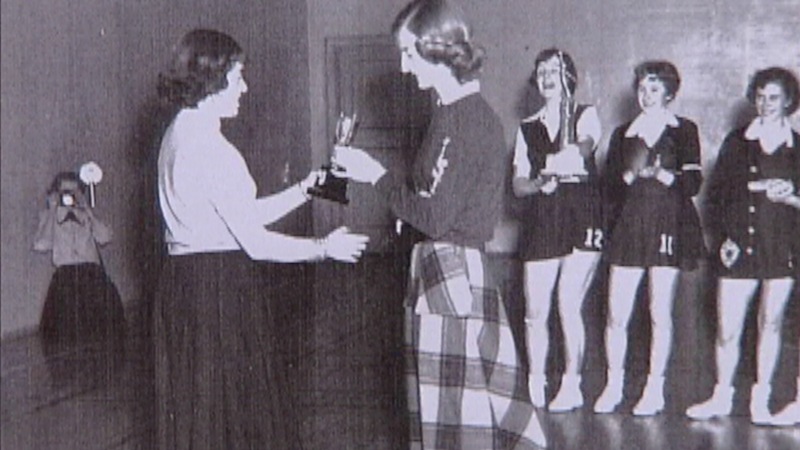 She coached UWO women’s teams to seven provincial and three national championships and was a player herself on three national title teams in 1966-67 and 68. 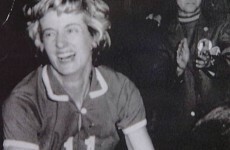 She coached London Kineldiego senior men’s volleyball squad from 1973 through 1975 and led the national women’s volleyball team in the 1973 World Student Games in Moscow. 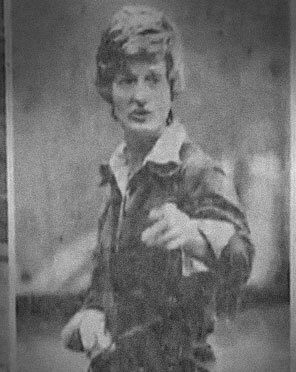 Fran also coached the London Junos team from 1971 to 1975, winning the Ontario senior women’s title in 1973-1974 and reaching the national finals in 1974. Nor was volleyball her only sport. She was a member of the national women’s basketball team in 1967 and 1968 and was player-coach of the London Grads senior women’s team from 1969 through 1974. Other basketball milestones include silver in 1967 and gold in 1971 at the Canada Winter Games. Fran was a member of the UWO track and field team from 1964 through 1974 as first, a competitor, and then as a coach. 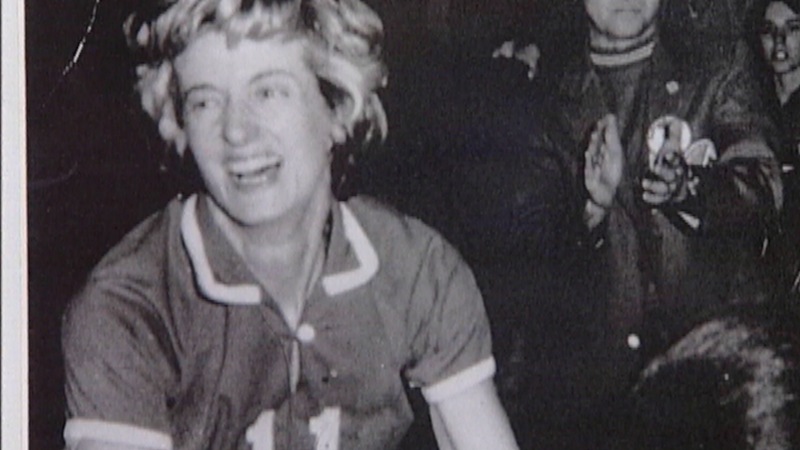 She also coached the London Lions Olympic track club from 1964 to 1968. This multi-sport athlete-coach also holds the distinction of being the first woman to referee boy’s high school basketball in London. The London Sports Hall of Fame Is pleased to welcome Fran Eberhard as an inductee for 2005.